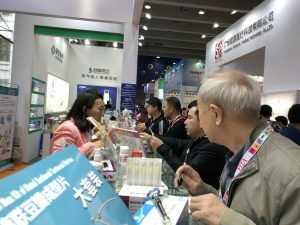 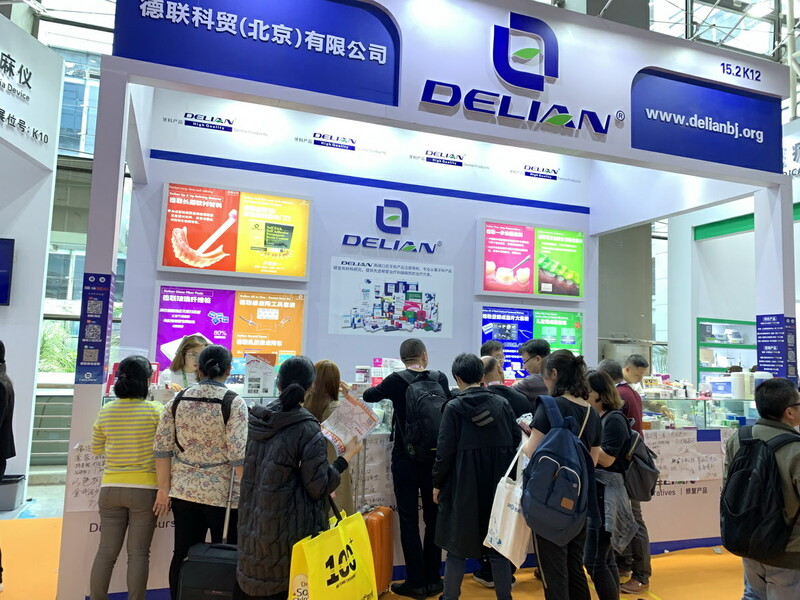 The Dental South China in Guangzhou 3rd – 6th March 2019 was again one of the best exhibitions for Delian Technology & Trading Beijing and its sister company CDM Center of Excellence Ltd.
Several new materials , consumables and instruments have been launched to demonstrate our leadership in Dental Science and Technical Innovation. 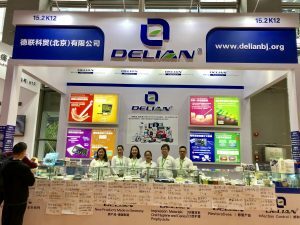 Delian brand products, technology and science are now one of the most awarded label and company. 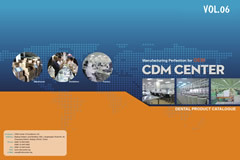 CDM Center with its multiple manufacturing sources and new facilities offer a strong manufacturing and supply chain for the strong increase of international and national business. We could again meet more customers and visitors are impressed by the results in direct sales and long term contracts. 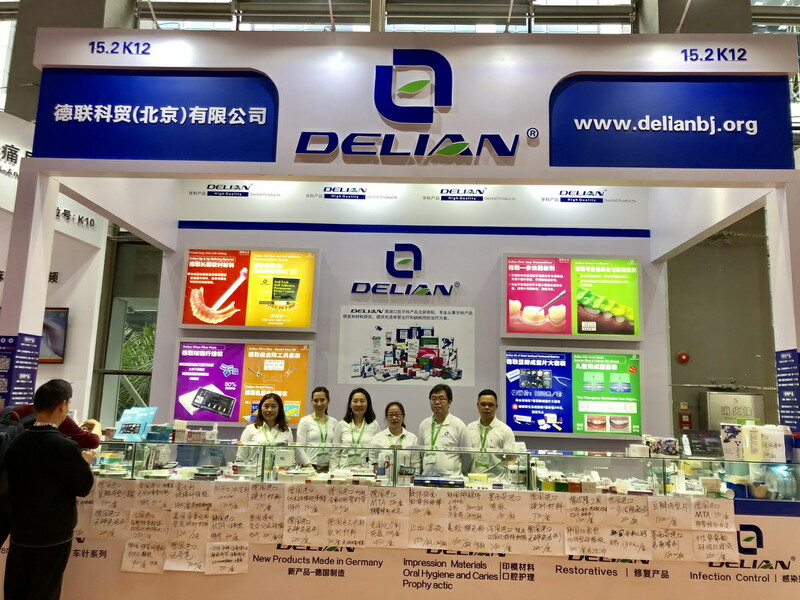 Many thanks for all the interest and continuous support.